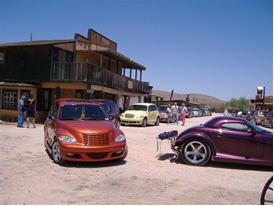 The Southern Arizona PT Cruiser and Prowler Club brought over 25 cars to Gammons Gulch on Saturday May 26th. The members took a tour of the Movie Set Museum and later enjoyed having a picnic lunch. Most stayed for three hours taking pictures, visiting and enjoying sharing there most unusual vehicles. The club is a laid back group brought together by a love for their unusual little cars. While most are PTs, Prowlers are welcome too. 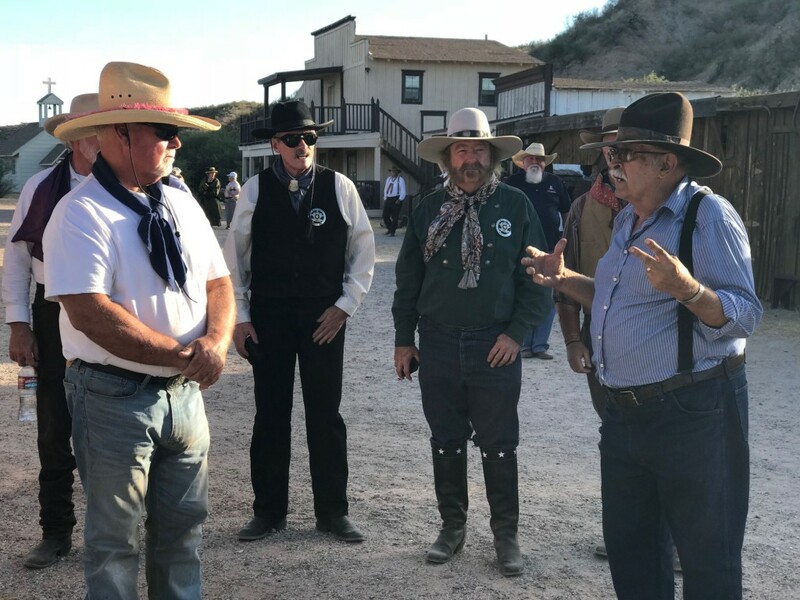 There are about 80 cars and 150 people in the club and they get together about once per month to cruise for lunch or dinner around the southern part of Arizona. 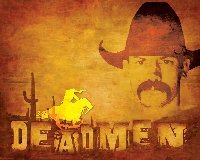 Members of all ages from Bisbee to Casa Grande and beyond take part. 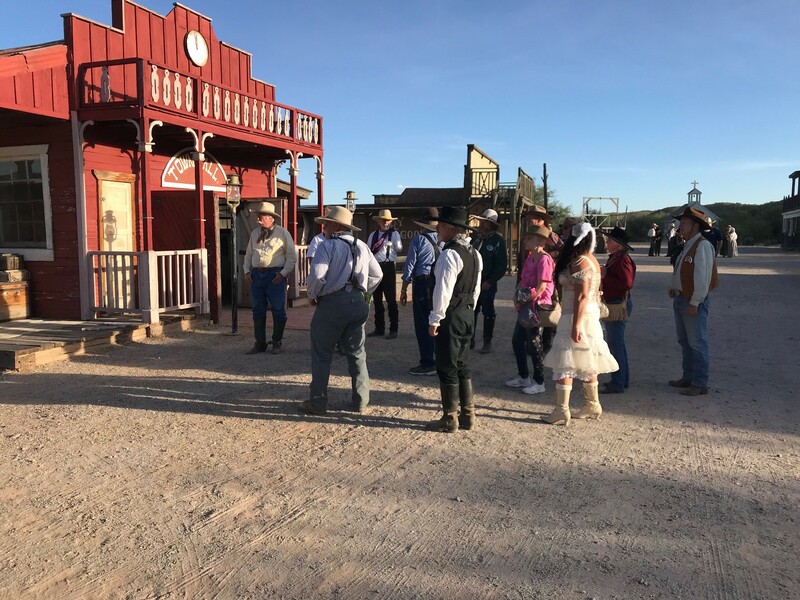 Previous events include the Green Valley White Elephant parade, car shows in Tubac, Sierra Vista and Prescott, also cruises to Bibee, Tombstone, Pataagonia, and Mt Lemmon for lunch. They have traveled as a club all the way to Miami. 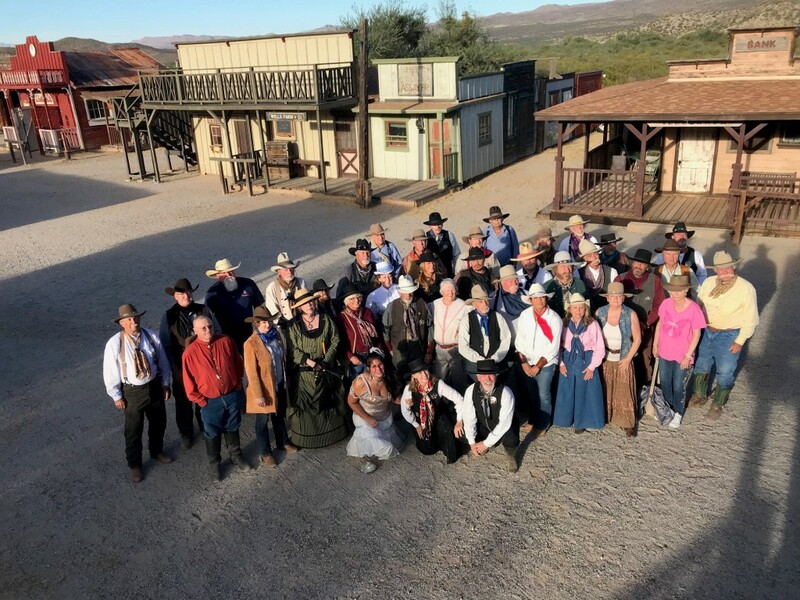 Annual events include a birthday brunch at Tanque Verde Guest Ranch and a holiday party at the Gaslight Theater in Tucson. Members also like to compare notes on maintenacne and modifications to the cars.